It’s cold and flu season, and keeping yourself and your family healthy means taking some basic precautions, such as maintaining household cleanliness, washing your hands, and covering your mouth when you cough or sneeze. But one thing that a lot of people don’t think about is their household air quality. Even if you maintain a clean home and change your air filters regularly, your ducts can collect a surprising amount of dust, pet hair, mold, fungi, and bacteria. Air duct cleaning - There’s more to cleaning air ducts than simply deep cleaning ducts and removing accumulated dust particles and debris. Doing the job right also involves thoroughly cleaning your furnace or heat pump intakes and exhausts. Ductwork repair - Over time, seals on ducts can separate, leading to a significant reduction in energy efficiency. While we’re cleaning your ductwork, we’ll also make sure that you have a tight seal on all connections, and repair any holes or damage that we find. Heat pump and furnace inspection - Most units have an expected operational lifespan of 9-12 years, which can be shortened if they have to run longer to compensate for blockages or leaks. Keeping your ducts clean is an easy way to prolong the life of your unit, and we’ll also inspect your unit to help you anticipate future service needs. DASH Heating & Cooling has been keeping central Arkansas comfortable since 1939, and we’re here to help you stay comfortable year round. Our team of HVAC specialists are a phone call away any time you have service needs, and you can call DASH with confidence, because your satisfaction is always guaranteed. Schedule your free estimate online now, or give us a call at (501) 224-3274 if you have any questions. 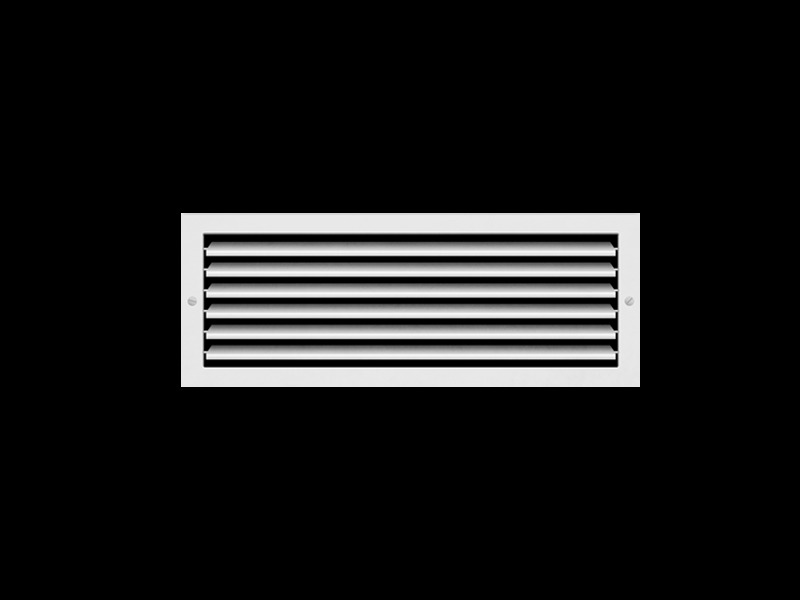 You don’t generally notice your household air ducts because they’re out of sight, and out of mind. But the network of ducts that supply heating and cooling to your home may also be supplying something that you don’t want: dust, pollen, mold, and other irritants! Many of these irritants are too small to be filtered out with big box store air filters, and can collect inside your system, contaminating the air that you breathe. 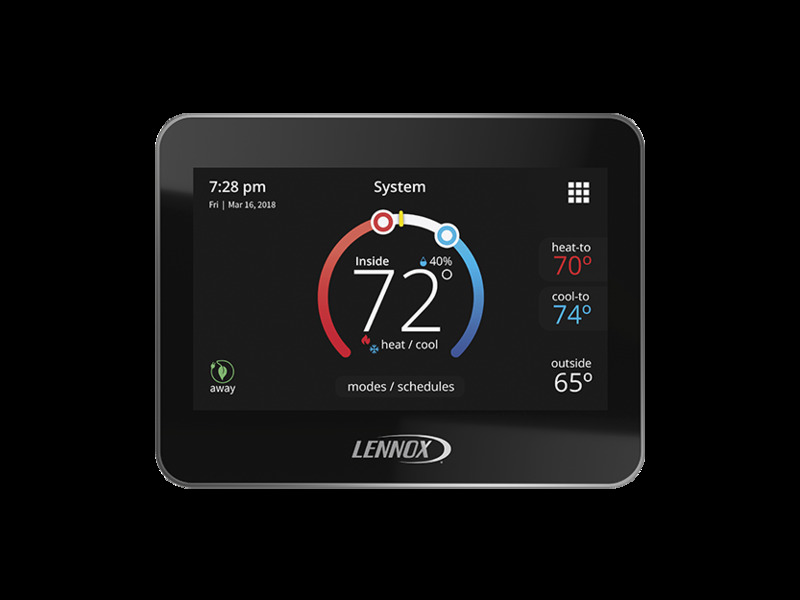 Additionally, these particles can also collect around vital components of your heating and air system, and force your system to work harder to keep your home comfortable. This can lead to premature component failure, higher maintenance and repair bills, and a shorter operational life span for your system. 1. Breathe easier: You’d be amazed at how much dust, pet hair, mold, fungi, and bacteria can collect in your HVAC system and ducts over time. These contaminants can give the air in your home an unpleasant smell, and can lead to respiratory problems, especially in young children and the elderly. 2. Save money: Debris accumulated in your air ducts creates resistance, making your HVAC unit work harder for the same results. You can often see an immediate improvement in your utility bills by having your air ducts professionally cleaned. 3. Keep your HVAC unit healthy: Most units have an operational lifespan of 9-12 years, but if blocked ducts or coils cause them to cycle on and off more often, you could be faced with an early replacement. It’s a good idea to periodically get into your attic or crawlspace to inspect your ductwork. Specifically, you need to look for holes, separations where ducts are split, mold, and evidence of animal or insect damage. And every few years, it’s not a bad idea to have your ducts professionally cleaned. Doing the job properly involves deep cleaning ducts and the furnace or heat pump intakes and exhausts. You’d be amazed at how much dust, pet hair, mold, fungi, and bacteria can collect in your HVAC system and ducts over time. Additionally, many dust particles are small enough to escape through your air filters. Cleaning your ducts is a good way to improve air quality, and reduce household odors. The more debris that you have accumulated in your ducts, the longer that your units will have to run to heat or cool your home to the desired temperature. You may see significant savings on your utility bills right away. Most units have an operational lifespan of 9-12 years, but if the unit has to run constantly because of blockage in the ducts or coils, you may wind up being forced to replace your unit sooner than you had planned. 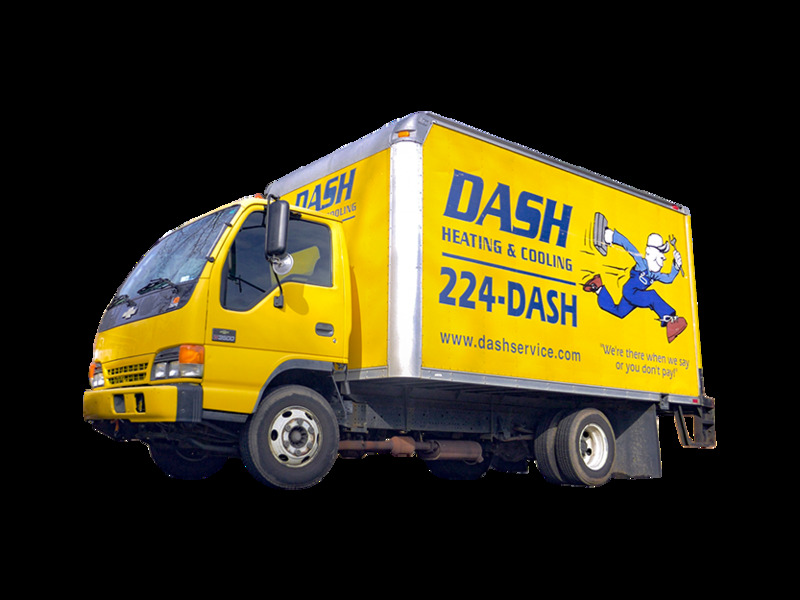 DASH Heating & Cooling has been proud to serve central Arkansas since 1939, and we have the most experienced and professional team in the industry. We’re always available any time that you have questions about duct cleaning or HVAC service, and your satisfaction is always guaranteed! For more information, or to schedule a free estimate, click here, or give us a call at (501) 224-3274. When dust, debris, and pet hair accumulates in ductwork and on your system, your heat pump or furnace has to work harder, leading to reduced efficiency and higher energy costs. But, with an investment in HVAC cleaning and duct cleaning, you can often see immediate savings on household utilities, and ultimately, a longer lifespan for your furnace or heat pump. Are they experienced? Older companies are easier to research, but there are also many young contractors who have completed the same licensure requirements. The important question is their experience working on air conditioning systems similar to those in your home. What do their references say? Contractors are glad to provide references, and you can assume that they are satisfied customers. But be sure to make the call, and ask specific questions. Find out how long ago that the service was performed, and how well that their heating and air are working now. What information can you find online? Always look for reports on file with your local Better Business Bureau, and on social media sites such as Angie’s List. Does the estimate make sense? Get multiple estimates, and question bids that are substantially lower than the others. Some companies advertise rock-bottom prices, then surprise customers with add-on costs. Proper duct cleaning services should include a thorough cleaning of ducts, and the furnace or heat pump intakes and exhausts. If the estimate includes any services that you don’t understand, get the contractor to explain it in layman’s terms. As you shop around for duct cleaning services, be sure to call us! At DASH, we’re always committed to quality and professionalism, and your satisfaction is always guaranteed! For more information, or to schedule a free estimate, click here, or give us a call at (501) 224-3274. Why Cleaning Your Air Duct is Important! You may not see them. You probably don’t notice them at all. But they are important. We mean the network of air ducts supplying heating and cooling to your home. Unfortunately, that same system may also supply dust, pollen, mold, and other irritants that may be too small to be filtered out with Big Box Store filters. Over time, these irritants can collect inside your system where they may be dislodged and blown into the air you breathe. These particles can also collect around vital components of your heating and air system, resulting over time in a system that has to work harder to keep your home comfortable. This can lead to premature failure of components, more maintenance and repair bills, and can cut years off of the life of your system. That’s why DASH Heating and Cooling follows all the standards of the National Air Duct Cleaners Association. The NADCA provides the most up-to-date information on air duct cleaning services, and provides you the assurance of full air duct cleaning benefits, which can include improved indoor air quality with less circulation of contaminants and odor, possible lessening of dust in your home, energy savings, and less wear and tear on your system. A call to DASH Heating and Cooling is all you need to do for the peace of mind that comes from knowing your heat and air system is operating at peak efficiency AND knowing the air you and your family are breathing is free of contaminants carried through your ducts. The air duct cleaning benefits you’ll enjoy are literally like a breath of fresh air! Out of sight, out of mind. That’s how a lot of things work. Like the ducts in your home that keep you cool in summer and warm in winter. You may not see or hear them but giving them a little attention will go a long way. Over time, dust and other contaminants will build up inside your duct work, and to keep it from becoming a problem a professional air conditioner duct cleaning company like DASH Heating & Cooling® will keep you breathing easier. 1 Reduce Dusting – Source removal duct cleaning can help to reduce household dust by removing the dust where it travels most - through your air duct system. 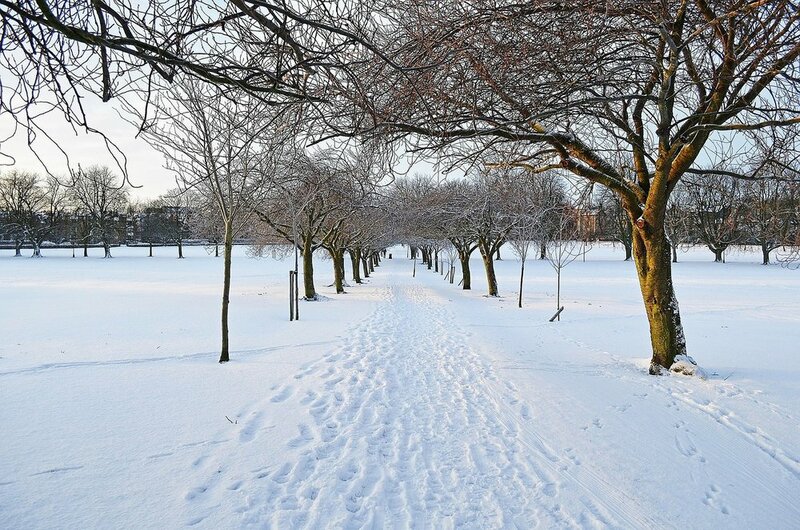 2 Improve Indoor Air Quality – Some studies have found indoor air to be up to 70 times more polluted than outdoor air. Air duct cleaning by DASH Heating & Cooling® can remove airborne contaminates and reduce airborne irritants. 3 Save Energy & Save Money – According to the EPA, a buildup of only .042 inches of dirt on a cooling coil can result in a decrease of efficiency of 21%. A clean air conveyance system may help to increase efficiency and therefore may help to reduce heating and cooling costs. 4 Extended Equipment Life – 9 out of 10 premature system failures are caused by dirt and dust. Removing it helps your HVAC system breathe easier too. 5 Eliminate odors – Oftentimes, if you notice a musty or stale odor in your home, the duct system is the culprit. Once the dust and other debris is removed, the difference is like a breath of fresh air – literally. With these benefits, you definitely need to consider having properly maintained and professionally cleaned air ducts and HVAC systems not only a priority – but your top priority. For professional air duct cleaning services in Little Rock, call DASH Heating & Cooling® today at 501-224-3274, or contact us online to set up an appointment. Estimates are always free and remember: We’re There When We Say or You Don’t Pay! When you take a second to think about it, modern appliances are truly a marvel. Just flip a switch or move a knob and instant results. However, with any tool or appliance comes the need to keep it functioning. No one probably gives cleaning their air ducts a second thought. Your air ducts are constantly having air blown through them, so shouldn't they be debris free? Unfortunately, this is not the case. There are multiple factors that can soil your air ducts, and like anything that’s filthy, it'll need a thorough cleaning. You might dismiss this as something that isn’t worth spending money on or something that can be tolerated. 1 "Ducts are infested with vermin, e.g. (rodents or insects)." 2 "Ducts are clogged with excessive amounts of dust and debris and/or particles are actually released into the home from your supply registers." 3 "There is substantial visible mold growth inside hard surface (e.g., sheet metal) ducts or on other components of your heating and cooling system." Perhaps you have read or heard that cleaning duct systems is not necessary. Having a professional treat and clean your duct system can vastly improve your indoor air quality, making it easier for everyone to breathe comfortably. DASH Heating & Cooling® follows all procedures as noted by the National Air Duct Cleaners Association (NADCA) and meets all the criteria of being a professional cleaning service for your heating and cooling unit. 1 A clean cooling and heating system can increase it's efficiency and prolong it's life. 2 Limit the amount of dust and indoor air pollutants in your home. 3 Anyone in your family with allergies will benefit from a purer air flow. Call our number 501-224-3274 or write to us on our contact page if you feel it's time for your ducts to be cleaned.